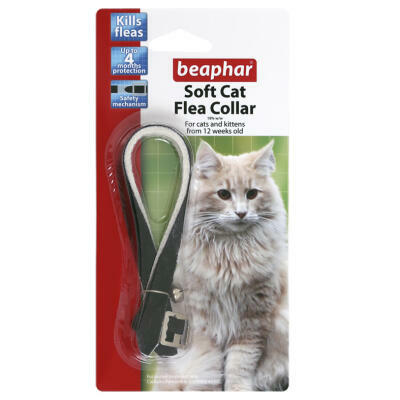 The Ergo Flea Comb is ideal for both identifying and removing fleas from your pets. 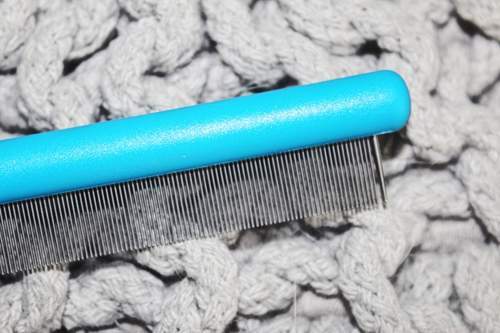 The teeth of this comb are spaced so that your pets hair or fur can pass through, but any fleas or eggs will be scraped off of the follicles. To kill the fleas then simply dip the comb into a bowl of soapy water. 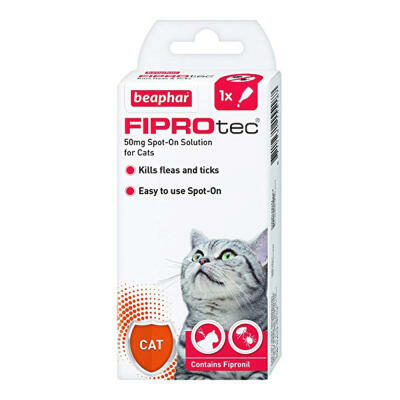 To ensure that your pet remains happy and healthy it is important to check for fleas regularly.